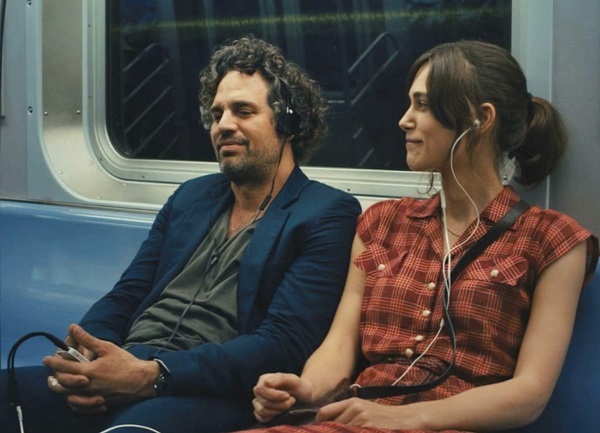 Just before Christmas Balazs and I agreed to make a list of a few films we saw in 2014 and would like to re-watch over the Holidays. I went down exPess-o's film club rabbit hole and came out with five that became by regular guilty pleasure this year. So, if you're staying in this New Year's Eve or simply planning to just chill out till next week, make those 5 movies part of your holiday. They won't disappoint - promise! 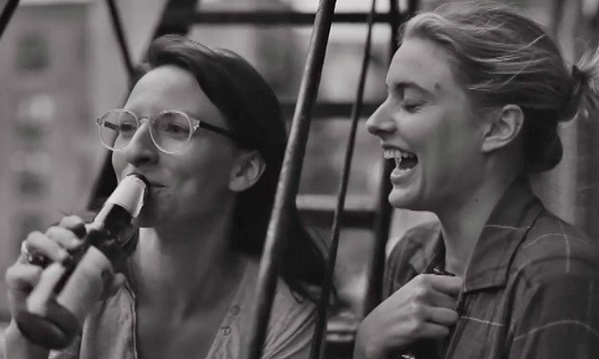 Starting with my favourite this year, Frances Ha. Deserving third, He Loves Me...He Loves Me Not. 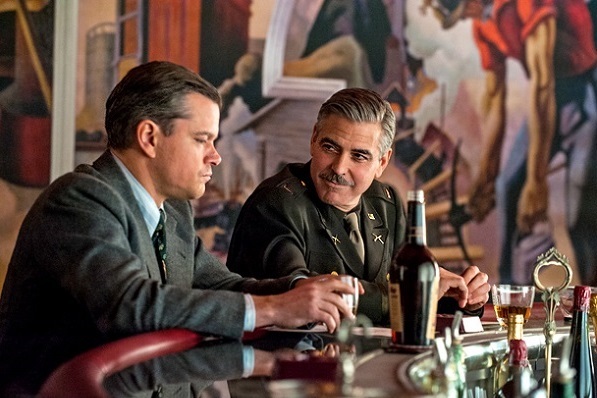 Magnificent forth, The Monuments Men. 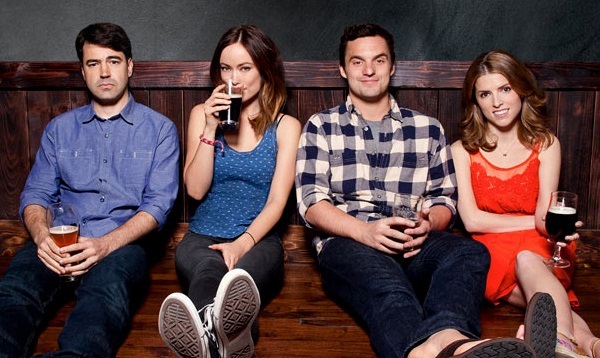 And brilliant fifth, Drinking Buddies. 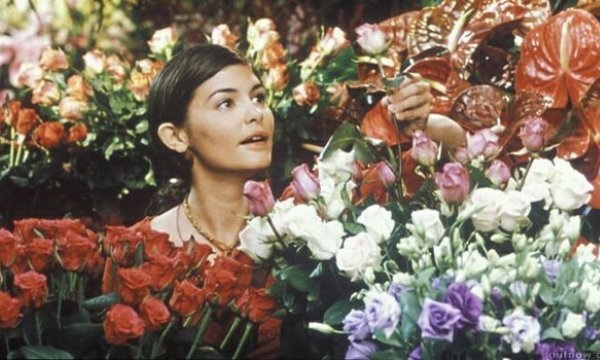 P.S: Plus, tons more films worth checking out, including 10 feel good films of my 20's.